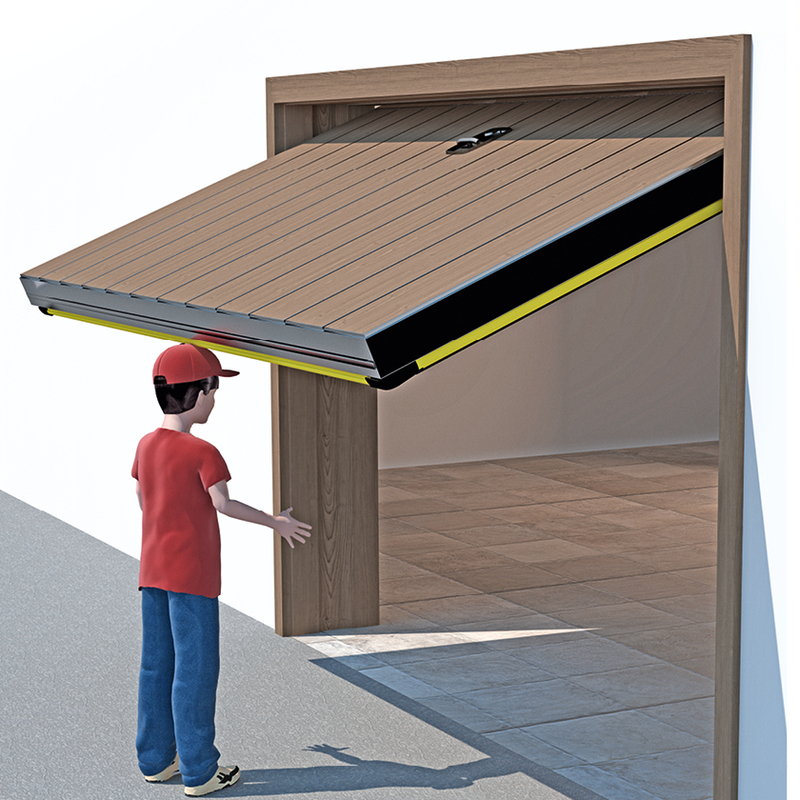 A safety edge for every automatic door. C.C.E. safety edges are made of the finest materials using a variety of technologies to guarantee the product is reliable and complies with the latest regulations. “Control” pressure sensitive edges (N.O. contact – certified safety) and “Proto” (N.C. contact – auxiliary protection) use watertight microswitches for the fastest reaction in case of contact. The CND line of contact safety edges uses conductive technology (certified safety), with conductive TPE profiles inside the rubber profile of the safety edge. The Control and CND lines are certified by IMQ and suitable for installations in both the automatic door and industrial sectors.